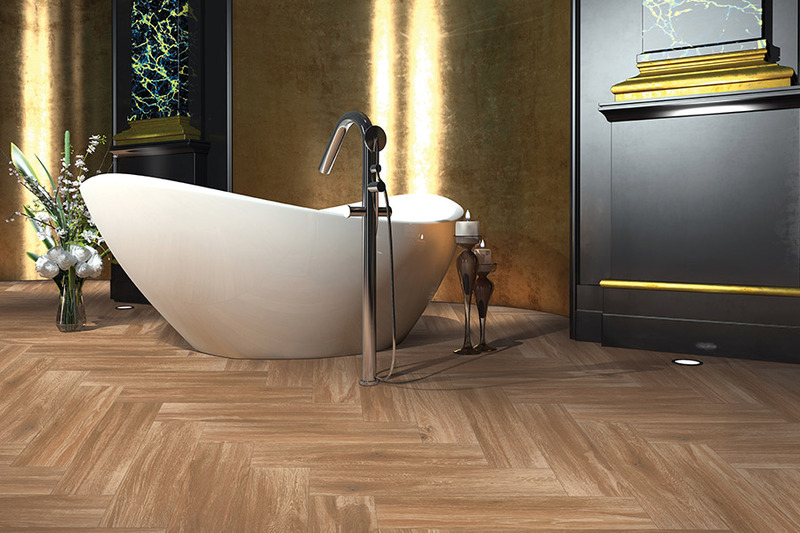 Porcelain and ceramic tile floors have been the go-to choice for discriminating builders for literally thousands of years. Prized for its beauty and durability, it's no surprise that this ancient building material has withstood the test of time and still remains a top choice of floor covering to the discerning buyer. Without a doubt, tile is one of the easiest floor coverings to clean and maintain. All it takes is regular attention from a soft bristle broom and an occasional mopping ,to keep your tile floors in beautiful condition. 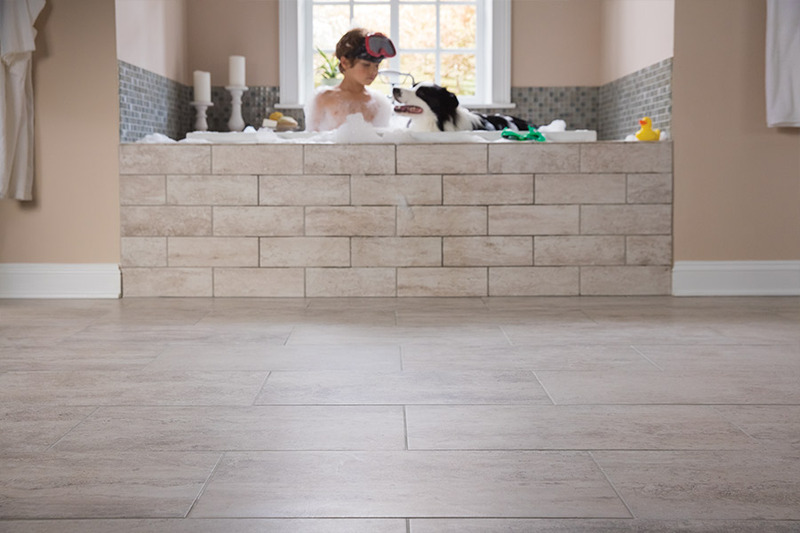 This makes tile flooring ideal for households that desire a floor that won't demand too much time and effort to maintain. One of the greatest advantages of tile flooring is its durability. A properly installed tile floor that has been well maintained, can be expected to offer a quality service life that will last for many years. This means you will save money in the long run by not having to occasionally replace your floor covering. Even when damage does occur, it is easy to repair a tile floor, due to the fact that you can simply remove the offending tile and puta new one in its place. This means that, should the floor become damaged, you won't have to pay for a complete refurbishing of the entire floor; you will only be out the cost of replacing the tile or tiles that have been broken. Because there are no fibers or seams to trap airborne pollutants, properly cleaned and maintained tile flooring is very conducive to healthy air quality for your home. This makes tile a perfect choice for families with one or more people who have respiratory illnesses or strong allergies. 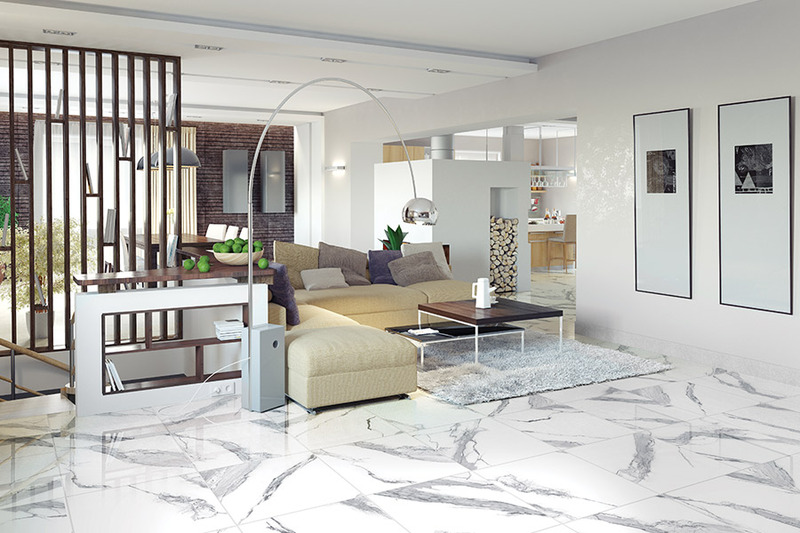 Easily the greatest facet of a tile floor is the potential to create a highly personalized aesthetic for your home. 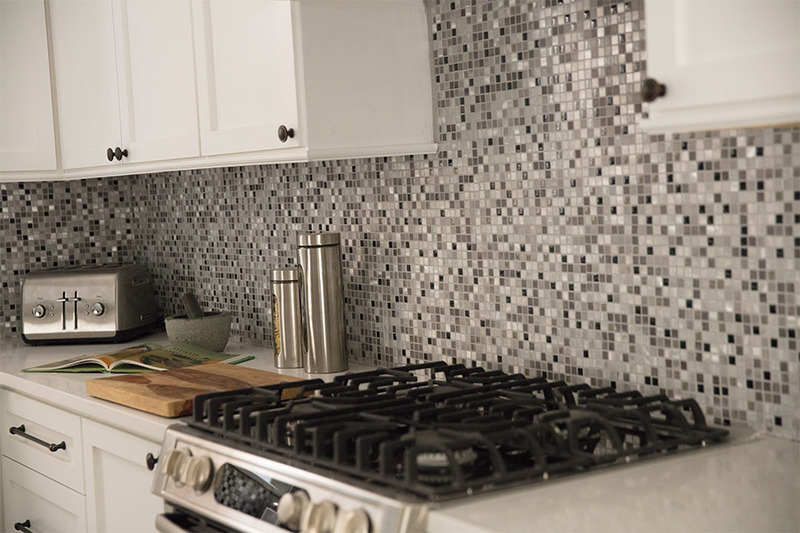 By mixing and matching the nearly infinite choices in color, pattern, size and even shape of tiles available on the market, bold new designs and unique styles can be achieved that are sure to make your home stand out from the rest. For over half a century, Hessler Floor Covering has provided unparalleled service to the citizens of Punta Gorda, Fort Meyers, Naples, Bonita Springs, Estero, Port Charlotte, and Cape Coral. If you are in the market for a new tile floor, or simply want to have a look at the options available, we would love it if you called or stopped by one of our three conveniently located showrooms in Punta Gorda, FL. Come see all that the world of tile flooring has to offer!